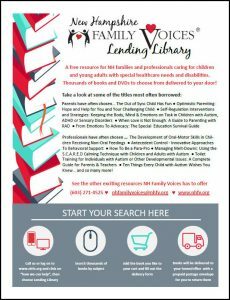 The NH Family Voices Lending Library was developed to support families and professionals with information to promote understanding, knowledge, and emotional encouragement. In building our lending library finding children’s books about chronic illness, disability, and behavior was difficult so we made these a priority. We have a rich selection of books written for children providing a positive, affirmative approach to learning about general health, illnesses, disabilities and behavioral/mental health challenges. Borrowing from our library is easy and free. Materials are sent via mail with a postage paid envelope for returning. Borrowing time is 20 days, with extensions available upon request. 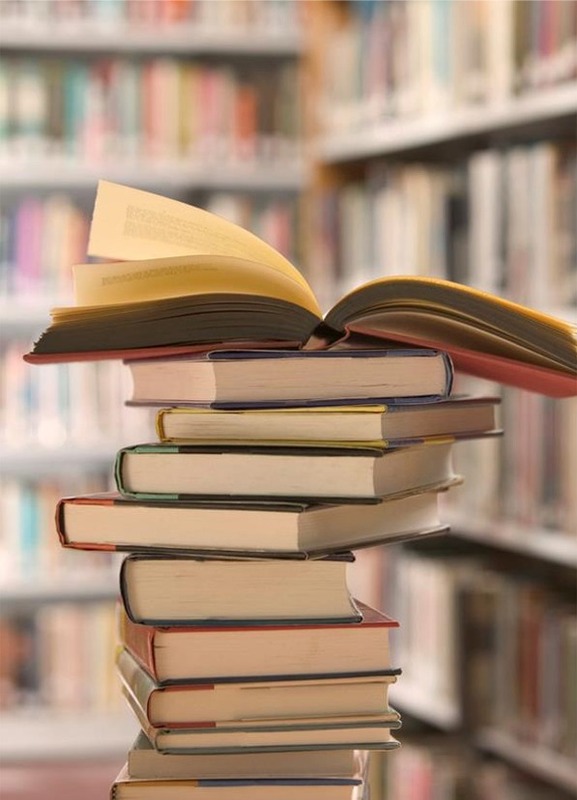 You may borrow up to three titles at a time by calling us or through our Lending Library cart. * Please allow up to 5 days to receive the titles you requested. If a title is unavailable we will contact you. 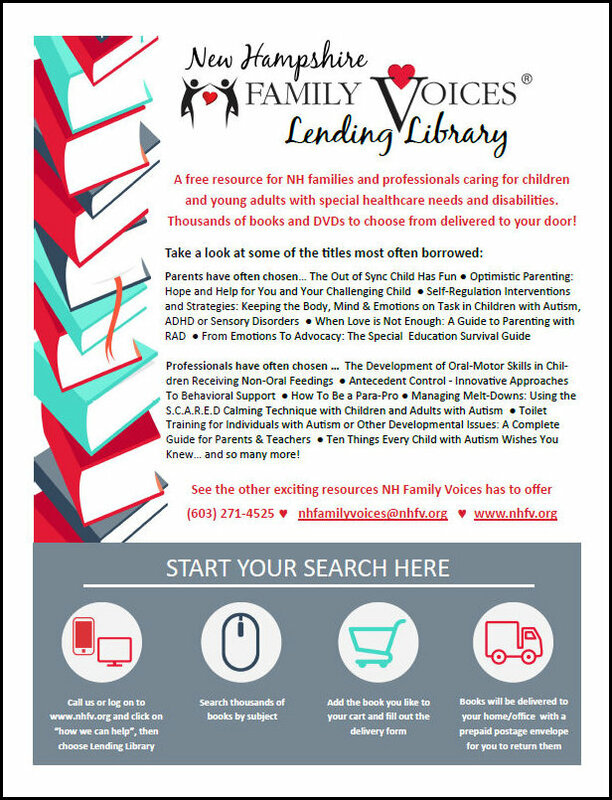 Download our Library Flyer to share with others. * We regret that we cannot send our materials out of state.